Jeanette Tamplin has previously received research funding from the Victorian Neurotrauma Initiative. She is currently employed by the University of Melbourne. Music therapy is the intentional use of music by a university-trained professional who is registered with the AMTA. Registered music therapists draw on an extensive body of research and are bound by a code of ethics that informs their practice. They incorporate a range of music-making methods within a therapeutic relationship and are employed in a variety of sectors including health, community, aged care, disability, early childhood, and private practice. Music therapy is different from music education and entertainment as it focuses on health, functioning and wellbeing, and music therapists work with people of any age and ability, culture or background. The use of music in healing has had a long history, but music therapy as a profession began to develop formally in USA in the 1950s to help war veterans suffering from physical and emotional problems. The demand for a university curriculum grew as hospital musicians needed training. The American Association for Music Therapy was established in 1971 and the Australian Association soon after in 1975 by music therapy pioneers Dr Ruth Bright and Emeritus Professor Denise Grocke. As anyone who sings or plays a musical instrument will tell you, making music, especially with others, is great for the mind, body and soul. The benefits flow whether you are an accomplished musician or an enthusiastic amateur. Music therapists draw on the benefits of music to help people of all ages and abilities attain and maintain good health and wellbeing. They work in a range of places including hospitals, nursing homes, schools and the community, delivering tailor-made programs to meet specific needs. 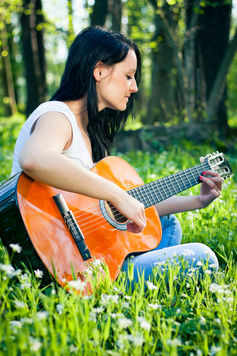 The techniques used by music therapists can include writing songs for or with clients, free or structured movement to music activities, singing and vocal activities, improvisation, playing traditional instruments or digital music equipment, listening to recorded music and engaging socially in a group setting. The ability of music to change our mood seems to be related to the production of different chemicals in the brain. 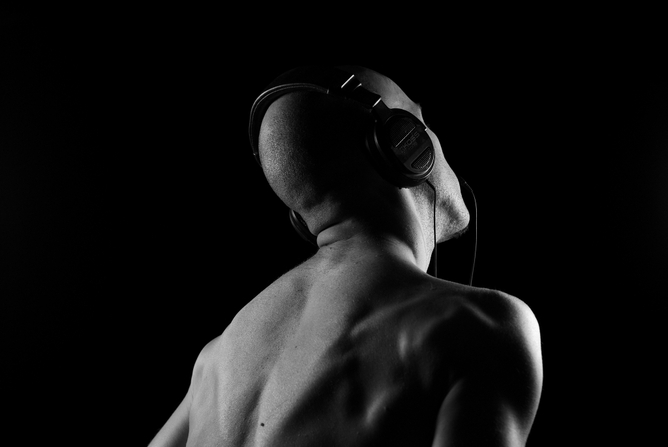 Endorphins triggered by music listening and music-making provide a kind of natural pain relief, where dopamine leads to feelings of buoyancy, optimism, energy and power. This may explain the kinds of “flow” and “peak” experiences often described as being evoked by both music-listening and more active musical participation. 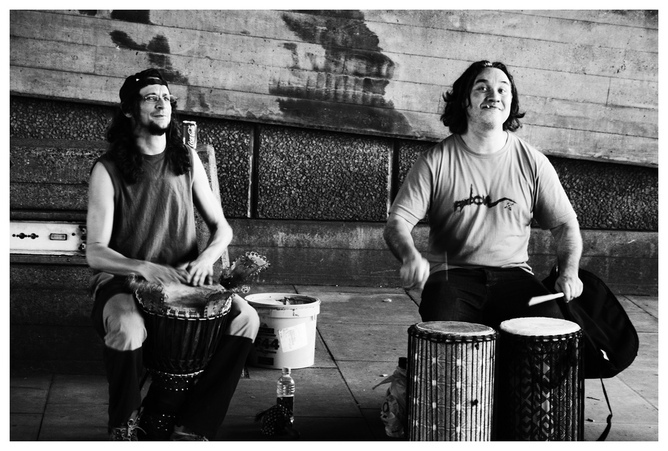 Impacts are even more potent for group music-making, because shared, positive experiences also release oxytocin, a brain tool for building trust. 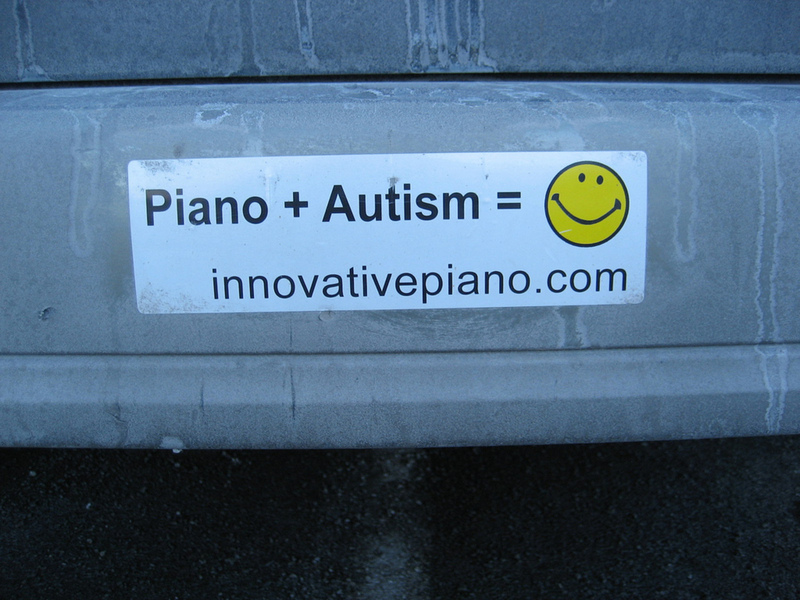 In this way, musical relationships develop encouraging non-verbal and emotional expression and building self-esteem, motivation and confidence. 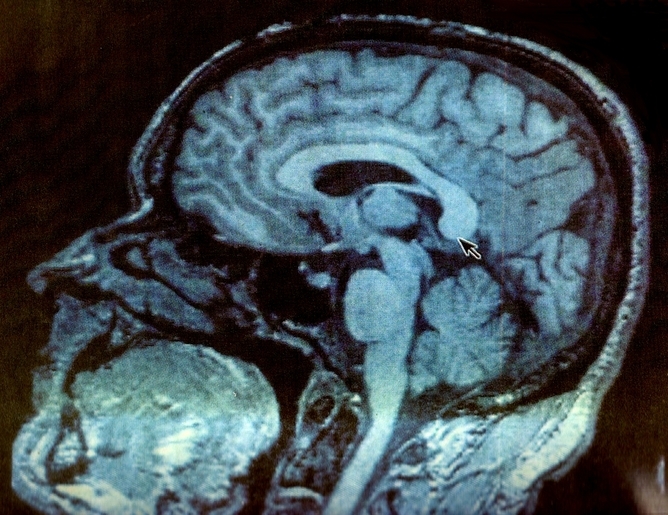 Music is processed widely across the brain in connection to memories, emotions and communication. Developments in brain-scanning technology show that making music increases brain activity, creating new pathways across both hemispheres of the brain. This makes music therapy especially beneficial in neurorehabilitation where the organising function of rhythm in music can be used to rehabilitate movement and speech following a brain injury or stroke. There is a strong connection between music and memory as can be attested by the flood of emotion stimulated by hearing significant songs, or the annoying advertising jingles that get stuck in your brain. Music therapists use this feature of music to help people with memory difficulties access important pieces of information in specifically composed songs. Memory for music is closely linked to emotions and both are processed deeply within the brain. Memory for song lyrics often remains long after other memory and verbal ability have deteriorated for people with dementia. Music therapy often awakens something within people in late-stage dementia and can stimulate windows of lucidity, providing family members with glimpses of the person they love. Music therapy is frequently used in children’s hospitals for pain and anxiety management during procedures and to engage children in a normalising activity that is unrelated to them being unwell. This provides an opportunity for choice and control in an environment where they have little control over everything else. In special education, music therapists work with children with intellectual and/or physical disabilities to help them meet developmental and educational goals. This may include using music to increase opportunities for cognitive and sensory stimulation and to help develop motor skills, orientation and mobility. Music therapy provides an outlet for a child’s emotional expression, increased awareness of the immediate environment and other people, and enhances self-confidence through active music making. 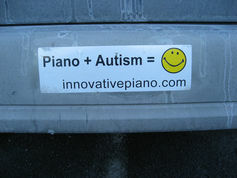 It can also help improve a child’s social skills and communication. Young people spend a significant amount of time engaging with music and vulnerable teenagers spend even more so. Music therapists in adolescent mental health use this strong connection that teens have with music as a resource in grappling with their emerging mental health problems. The Australian Research Council has recently funded a research project headed by Assoc. Prof Katrina McFerran to investigate the music uses of young people with and without mental ill-health with a view to early identification and early intervention in adolescence.